September 2014 – Aston Shaw are proud to announce that they are sponsoring the Wymondham Falcons U8 team for their forthcoming season. 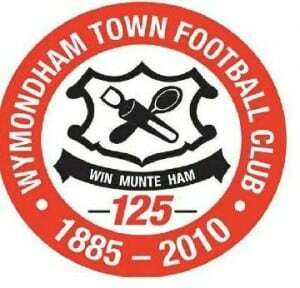 The youth side play their home fixtures at Kett’s Park, which is located in Wymondham adjacent to the police headquarters. The sponsorship will see the Aston Shaw logo emblazoned upon the Falcon’s kits. Dominic Shaw, Director of Aston Shaw commented: “We are delighted to be sponsoring the Wymondham Falcons and show our support for the local community. There are a lot of people here who are incredibly passionate about young people being involved in sports and this was a fantastic way for us to demonstrate that”. The Falcons begin their campaign on Saturday 13thSeptember – the team fully rested after the international break. Aston Shaw wishes the Falcons the best of luck for the season and will look forward to hearing how they are getting on, home and away.